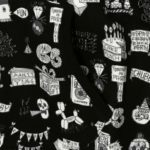 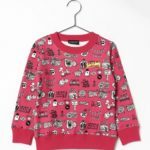 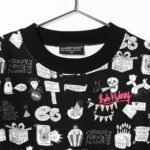 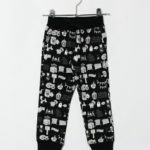 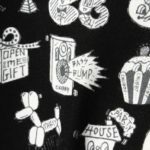 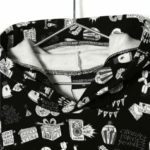 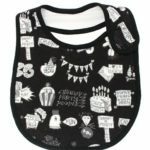 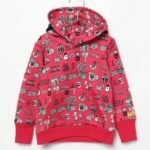 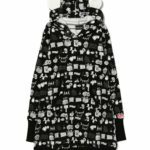 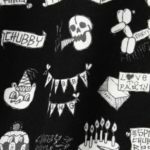 The theme for the A/W 2015 CHUBBYGANG collection was ‘PARTY’ I was asked to develop a series of images that would work well as single icons for the collection and that would capture the fun and excitement of a kids party when used as a repeat fabric print. 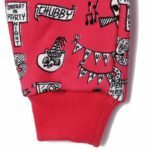 As usual with CHUBBYGANG,the finished garments were of a stunning quality with outstanding print quality and detailing.My illustrations were used on promotional posters and catalogues for the collection. 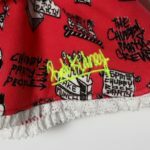 次 Rob Kidney solo show ‘Kaiten Kidney’ at A store Robot in Harajuku.